In 2013, the Bronxville Historical Conservancy funded a $10,000 exclusive sponsorship of the Eastchester 350th Anniversary Celebration’s educational program. Eastchester Town Historian Richard Forliano, a former Eastchester Middle School teacher, visited each public, parochial and private school to solicit participation. Jack Bierwirth, a Conservancy board member and a public school superintendent, met with the three town school superintendents. All agreed that tremendous benefits would accrue to the students and to the districts if Eastchester’s special history, including the town’s two villages of Tuckahoe and Bronxville, became a focus for their students during the 2013-14 academic year. Six categories of student work were defined: traditional exhibits, digital exhibits, films, studio art, performing art and research papers. The results are in and they are a splendid showcase of our local students’ pride in their hometown! Over 1,000 students have received their certificates of participation and scores of their parents and teachers have enjoyed their academic projects—both at presentation evenings in the district and on YouTube. 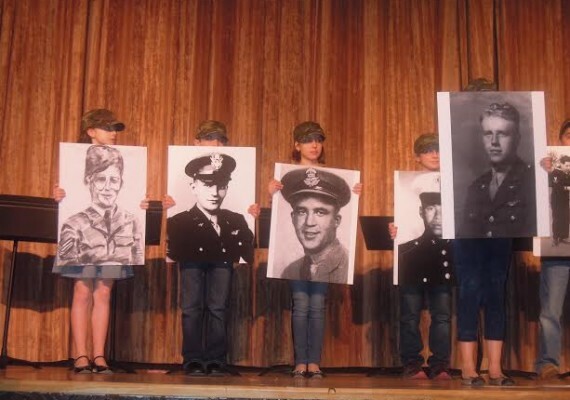 On March 26, in the Eastchester Middle School cafeteria, a wide range of exhibit projects were presented including a PowerPoint presentation of the town’s history, interviews with relatives who had immigrated, as well as imaginative postcards “sent home” about the new country, illustrated essays and poetry. Schools represented that evening included Eastchester’s two elementary schools, its middle school, the Immaculate Conception, Chapel and Pathways schools. On April 2, Bronxville’s All-Purpose Room was the scene for the film and visual arts projects from schools in Eastchester, Tuckahoe and Bronxille, with six films previewed, including Eastchester Middle School students’ take on the industrialization of the town, a fast-moving video celebrating Bronxville architecture and oral interviews with longtime residents. Original artworks included studies of town architecture, books, story boards and dioramas. 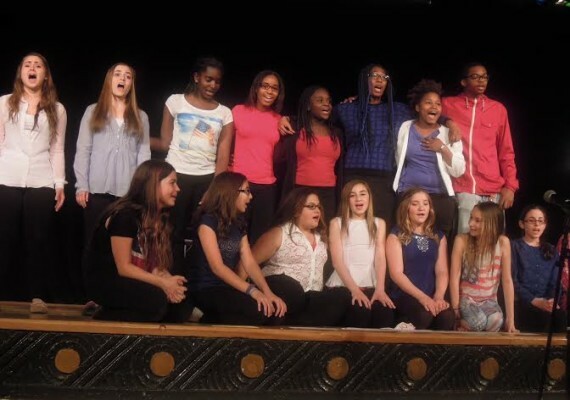 April 25 proved to be a show-stopping evening with various performing arts projects staged at the Tuckahoe High School Auditorium. 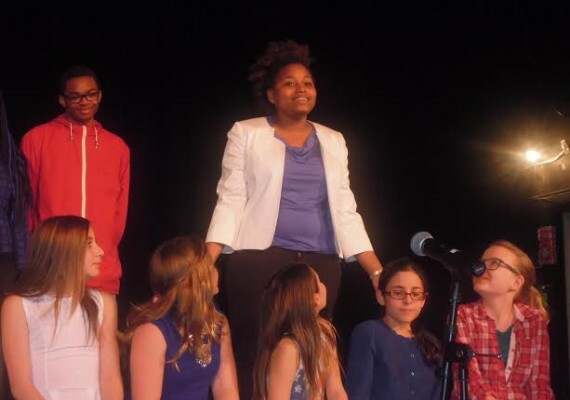 Eastchester history was celebrated in innovative, funny and even moving ways through an ingenious combination of song, dance and dramatic readings performed by elementary, middle school and high school drama, dance and choral groups (see photos at right). 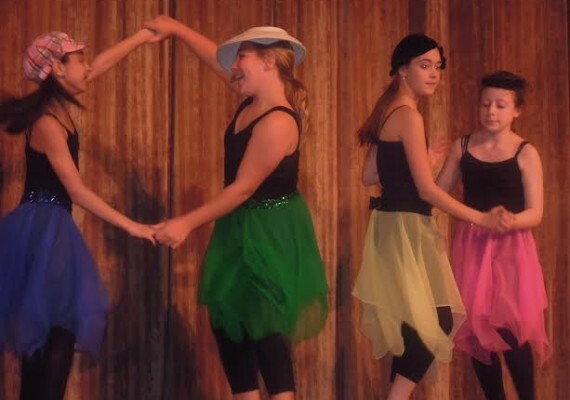 Finally, in early June, Bronxville’s fourth graders will put on an original play. To give the proper time for research development, research essays may be submitted in the fall, completing a very successful program that the Conservancy is proud to have funded.